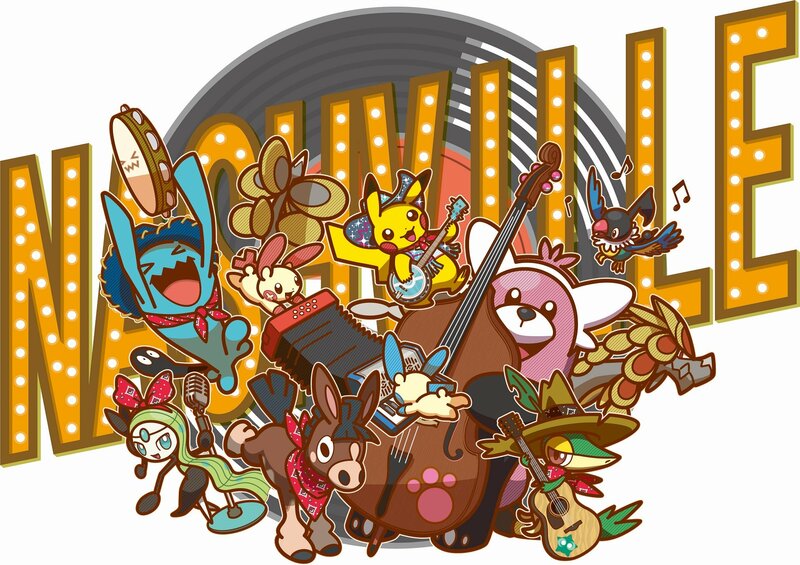 The 2018 Pokemon World Championships are about to begin, running from Friday through Sunday. Competitors from over 35 countries are gathering in Nashville, TN for a chance to battle across Pokemon Ultra Sun & Ultra Moon, The Pokemon Trading Card Game, and Pokken Tournament DX. Shacknews is here for our full guide on how to check out all of the action. How much is the 2018 Pokemon World Championships prize pool? The top four finishers will receive an automatic invite to the 2019 Pokemon Workd Championships. All Top 16 players will also receive 72 Pokemon TCG booster packs. The top four finishers will receive an automatic invite to the 2019 Pokemon Workd Championships. All Top 32 players will also receive 72 Pokemon TCG booster packs. What are the different competitive Pokemon age groups? Both the Pokemon TCG and VGC competitions have a Masters, Senior, and Junior divisions. Pokken Tournament DX features a Masters and Senior division only. What's the 2018 Pokemon World Championships Schedule? All four streams will host the Opening Ceremonies at 7AM PT. 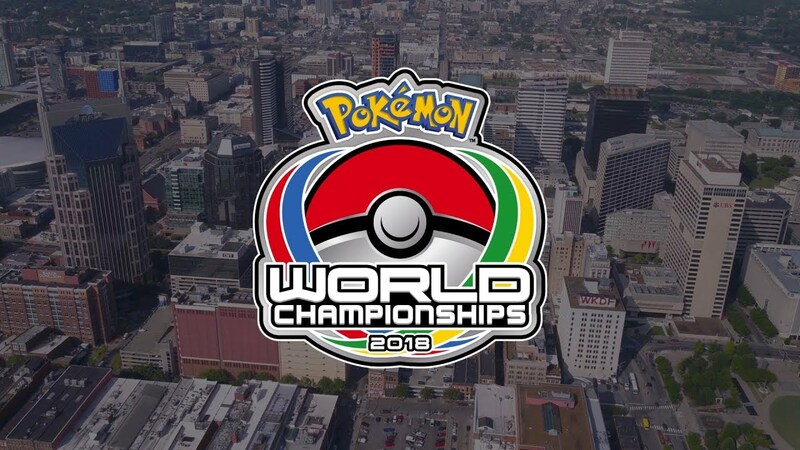 How to Watch the 2018 Pokemon World Championships schedule? There are four Twitch streams available throughout the weekend. They were mentioned above, but here are links for anyone who missed them. Major matches from the weekend are being posted in full on the Pokemon YouTube channel.